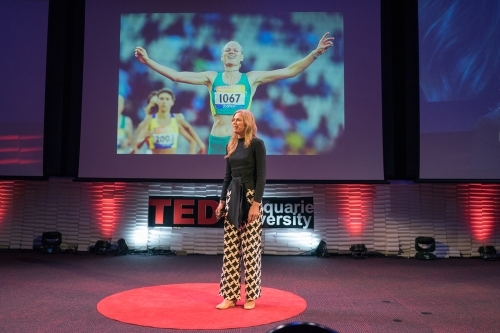 Katrina Webb OAM may well be recognised for her unique athleticism and outstanding success as a Gold, Silver and Bronze winning three times Paralympic athlete, but it is her success off the track as a professional speaker and high performance consultant that has seen her requested by corporate clients worldwide to help improve the performance of their people. In this presentation, participants will learn how to manage priorities, so that time is spent on achieving desired results rather than trying to multitask a meaningless to do list. They will be able to recognize the importance of mental and emotional fitness,as well gaining insights into the physiology of high performance. We all deal with times in our lives where we feel overwhelmed with stress or unforeseen roadblocks. These times are difficult, but they also present the opportunity to transform our lives and create a more abundant future. In this presentation, participants are provided tools to identify their purpose and understand the values that drive behaviour. Once we can understand what motivates us, we are also able to change our actions and behaviours so that we can deal with challenging times with grace and ease. Audiences will develop the skills to attain a positive mindset and become aware of any unhelpful thinking that is acting as a roadblock to success. With focus, mindfulness and a clear purpose our dreams become our reality, regardless of what gets in the way. As the saying goes, it is love that makes the world go round. 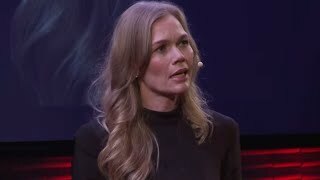 In this presentation, Katrina shares her personal account of coming to terms with her disability, developing self-acceptance and harnessing these unique attributes to find peace, fulfillment, and ultimately success. Running For Love provides participants insights into the nature of self-love and self-care. It is through this process we are also able to care for the people and communities around us. It is often in accepting our differences that we can develop compassion for others. Audiences will leave this presentation with the tools to look after personal needs, a clear understanding of the value system that drives them, and clarity of purpose. 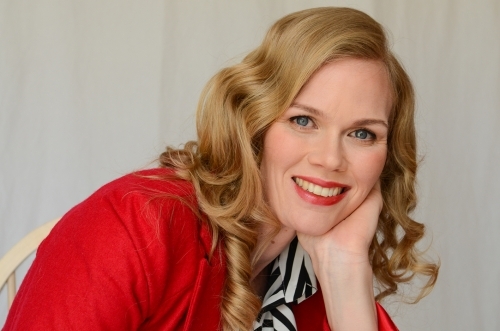 Katrina Webb is an international speaker, leadership and personal mastery consultant, trainer in Wellbeing and Resilience and Master of ID. 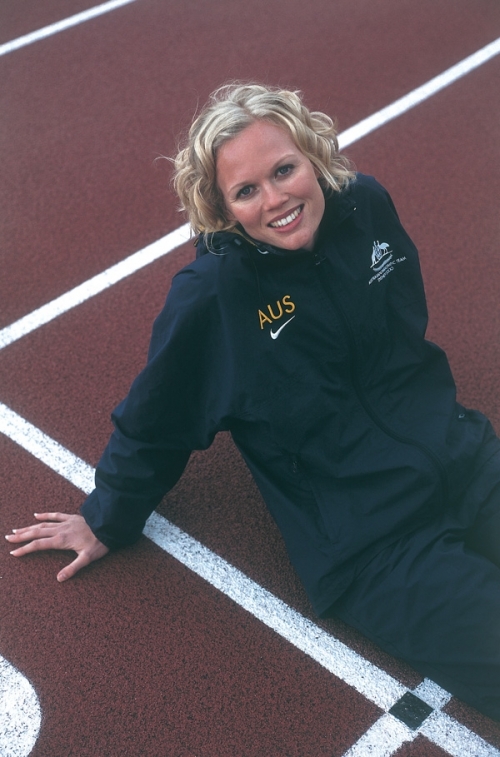 Katrina Webb is recognised and acknowledged for her success as a Paralympic athlete. 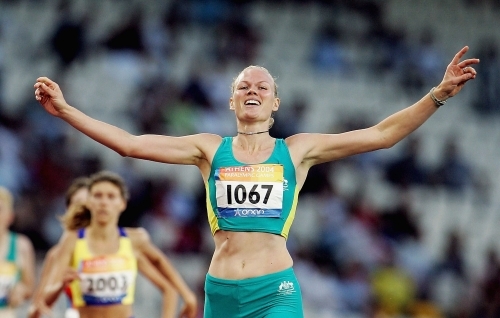 She has won Gold, Silver and Bronze medals in athletics at three Paralympic Games. Katrina is a global ambassador for the International Paralympic Committee. 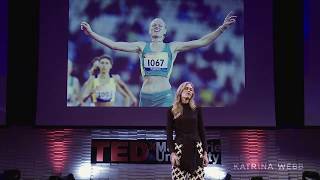 Due to her own experience in dealing with a disability, off the track Katrina specialises in powering leaders, teams and individuals to success. Katrina helps organisations and leaders to understand if they are enabling or disabling individuals to reach their unlimited potential. Her presentations focus on unlocking and unblocking what is holding individuals and leaders back both professionally and personally. 90% of disabilities are invisible. Well – so what?! The fact is we all have different abilities. Highly effective leaders and teams are made up of creative, innovative and diverse individuals. It is a sign of the times now that diversity is demanded. The truth is organisations and leaders who champion ID, are those who are becoming highly sought after, followed and most talked about. Discovering strengths in human difference, neurodiversity, ethnicity, gender, age, disability, physical attributes. Understanding the three leadership blind-spots, improve self-awareness and impact. Identify your own differing abilities and how to use them to improve performance. Managing state, learn to become awake to colleagues and peers. The power of vulnerability, empathy and compassion.